Performance Length: 2 x 1 hour sets of ceilidh dancing in a three hour period. 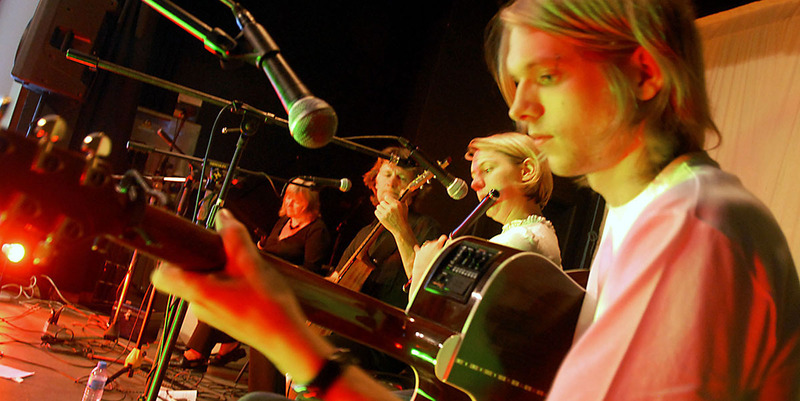 This talented four-piece includes some of the South East’s best folk musicians. 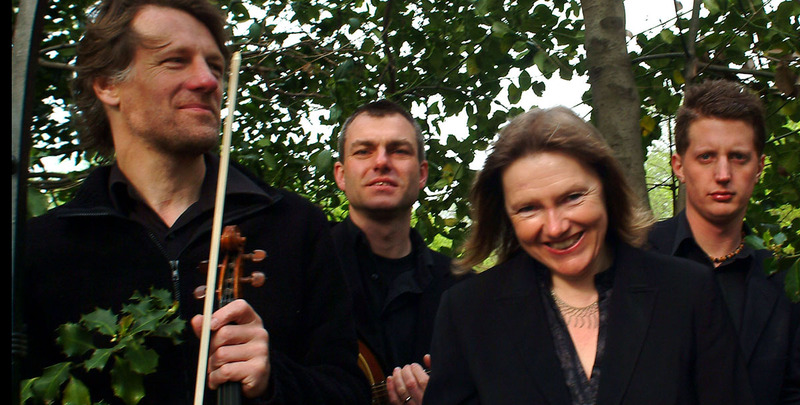 It’s not surprising that Thingumajig is one of the region’s most popular Ceilidh bands! The band includes an experienced caller and provides a Scottish ceilidh, Irish ceili or English barn dance that’s fun for all the family.
" High quality jigs, reels and Irish songs + a brilliant dance caller!" Band members are multi-instrumentalists with over a decade’s professional experience and the band’s repertoire includes a full range of Irish, Scottish and English tunes played with verve and excitement. Well-known Irish songs can be included if wanted. Want to go a bit more American? The banjo and fiddle give a real bluegrass twist to the music! Never danced a ceilidh before? The band includes an experienced and energetic caller to talk you through the steps. Starting with the basics for novices and tailoring the set to match ability, Mannie makes dancing fun and no one will want to sit down. Thingumajig have been performing for weddings and parties in London and the South East for over fourteen years. A full dancefloor is guaranteed. hank you so much for playing wonderful music and singing to our 50th party. The instructions were fabulous and all our guests loved the atmosphere at Copsale. Thank you again.